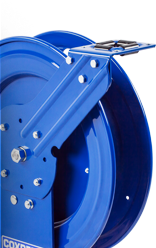 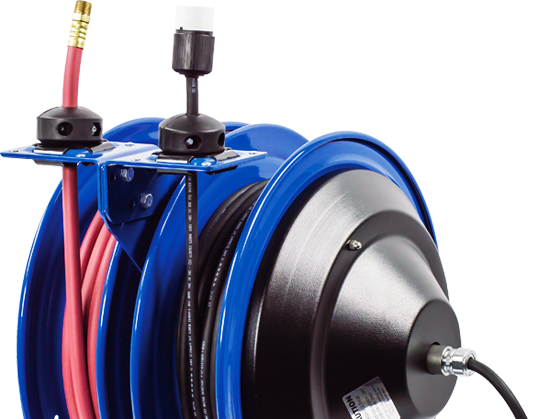 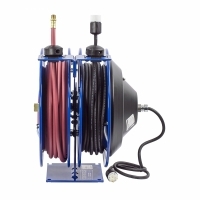 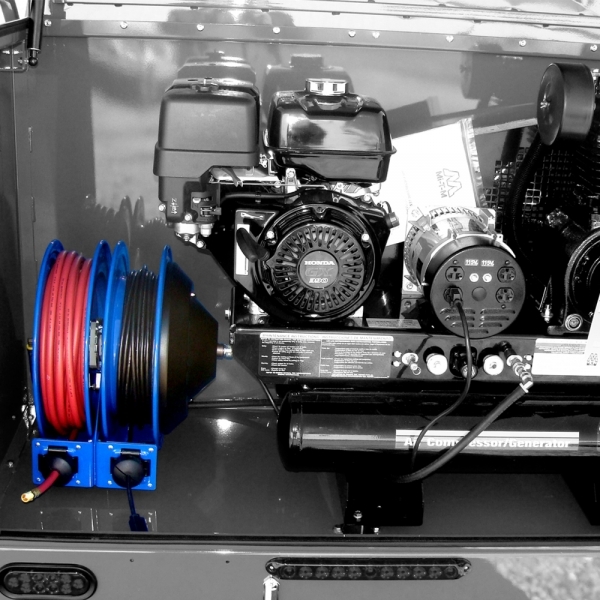 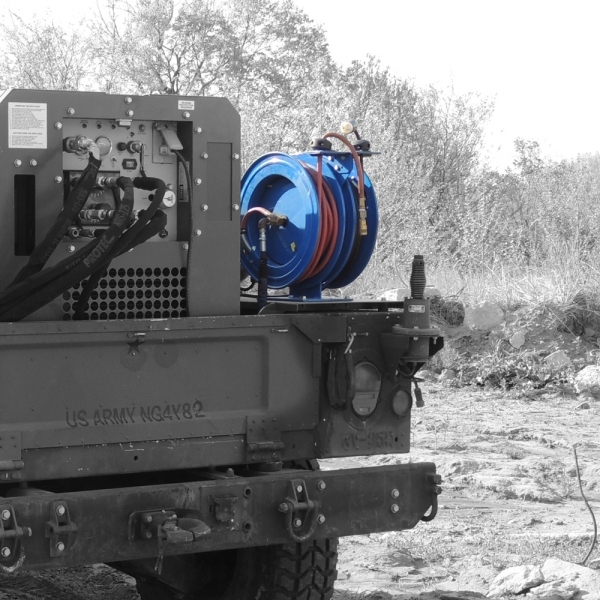 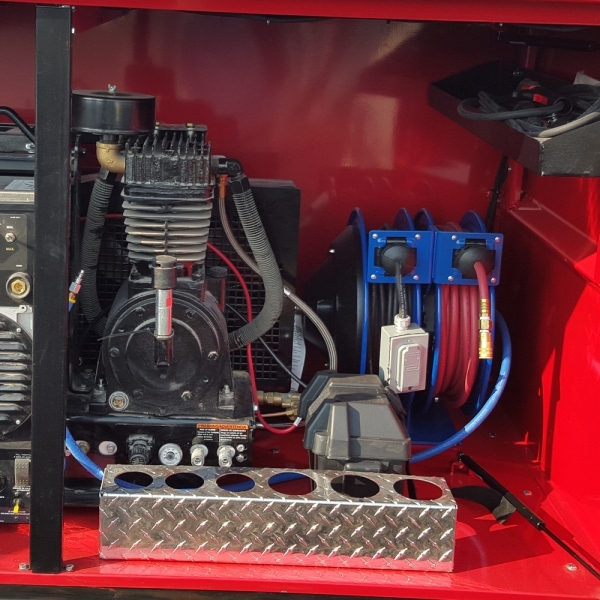 COXREELS® C Series "Combination" spring driven hose reels are a combination of two hose reels in one compact assembly. 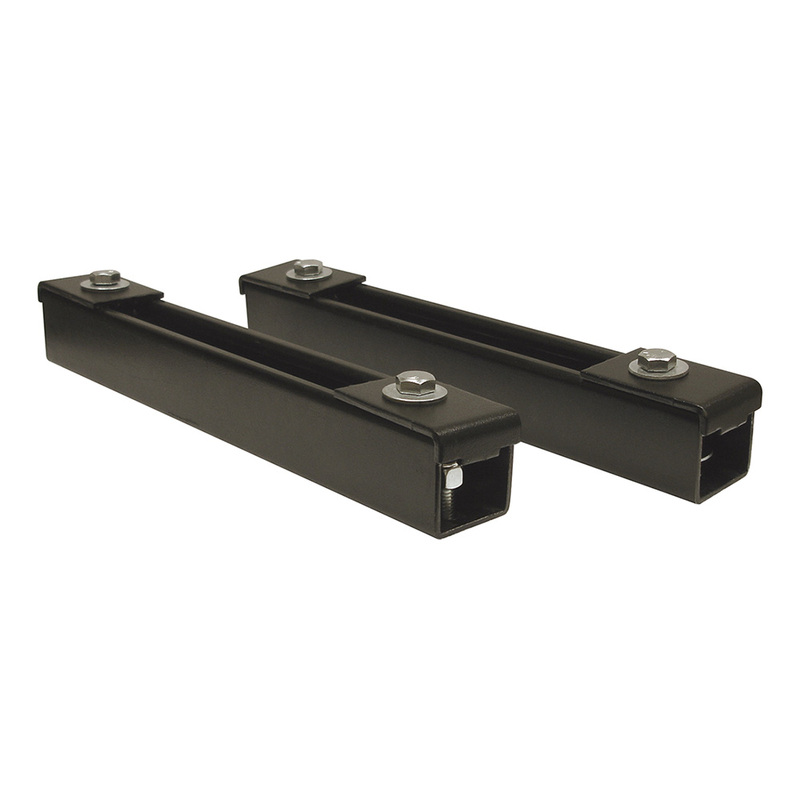 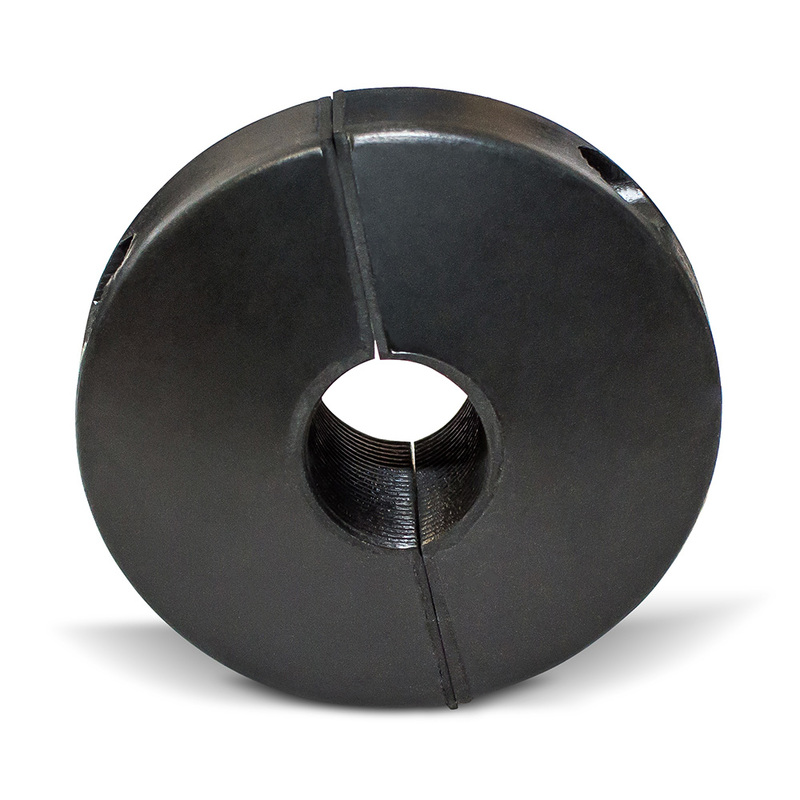 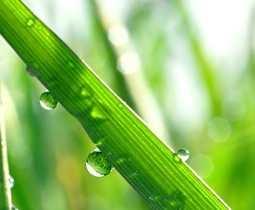 They are perfect for applications in which two sources are needed to get the job done when space is a critical factor. 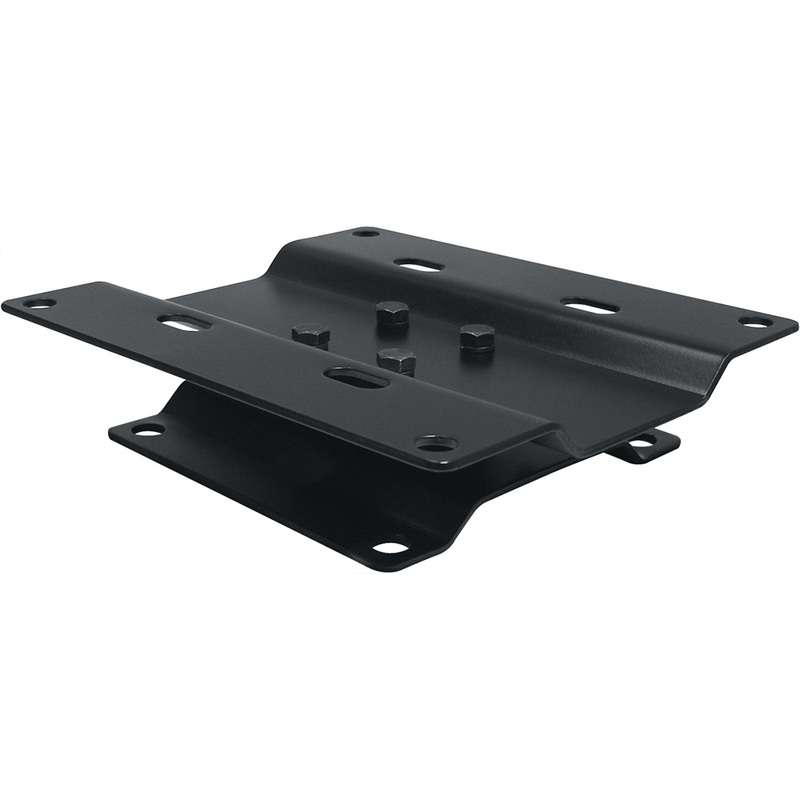 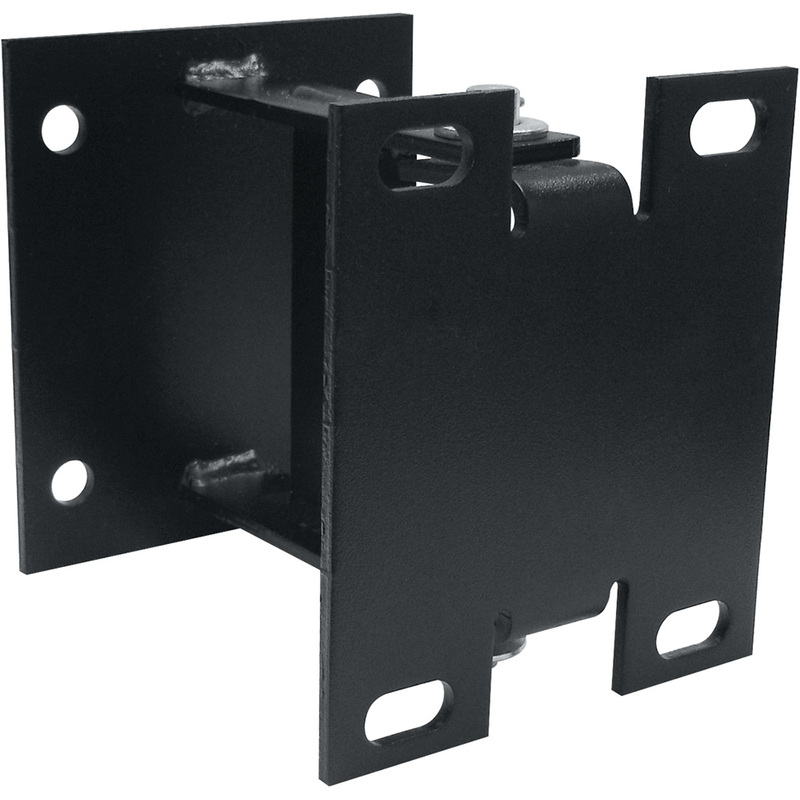 The single mounting base creates stability and adds to the convenience of one mounting pattern. 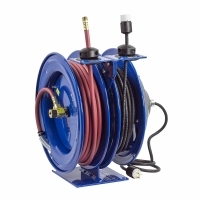 This series is also available in dual hose combinations. 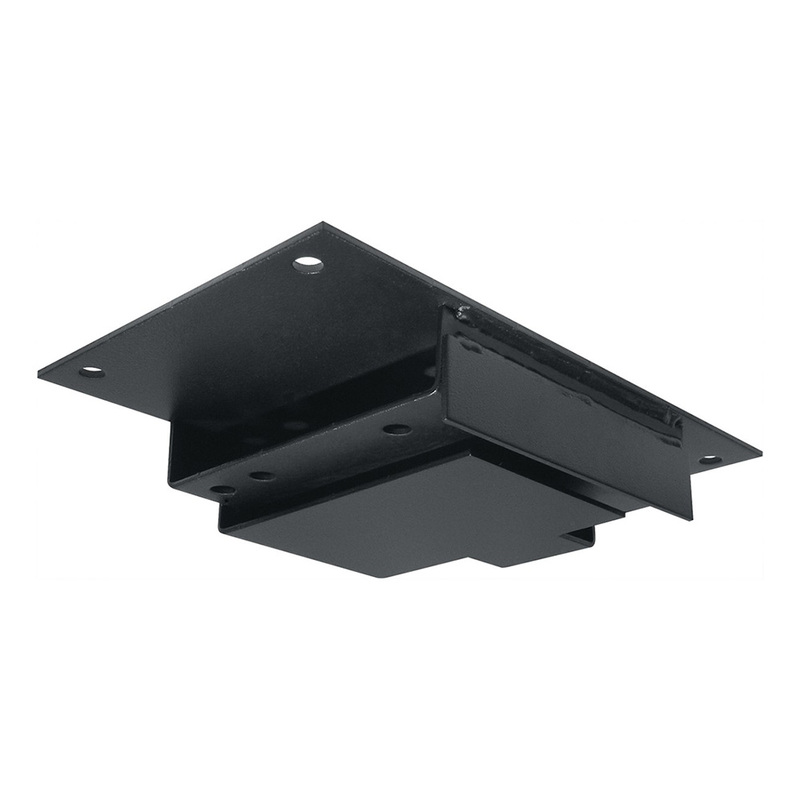 Model Shown: C-L350-5012-A. 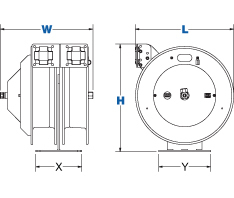 Please refer to Overall Dimensions for the different reel sizes available. 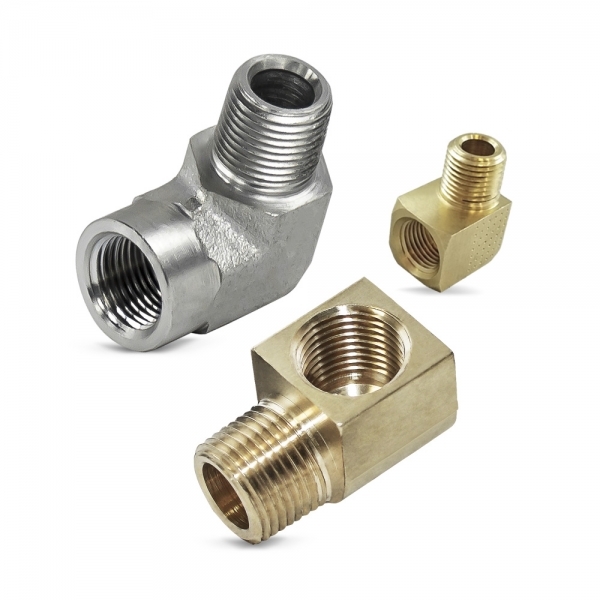 SWIVEL & LEAD CABLE - Machined from solid brass 90˚ full-flow NPT swivel for simple seal maintenance and easy hose installation. 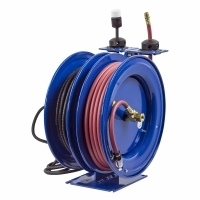 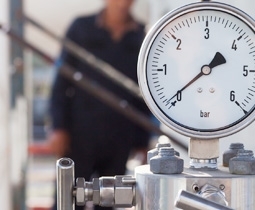 External, easily accessible, heavy gauge CPC™ powder coated steel components cover for fast and simple slip ring routine maintenance. 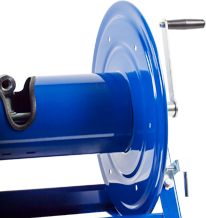 CARTRIDGE MOTOR - Lubricated and enclosed cartridge-style motor is easily removable for safe and convenient maintenance. 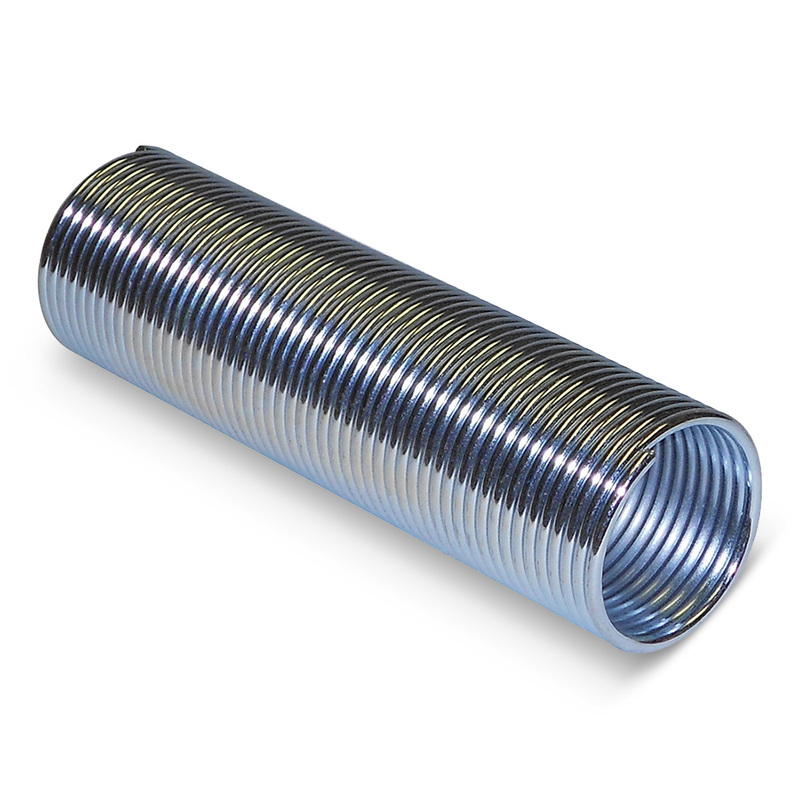 Precision coil spring factory tuned and matched to application for longest life cycle and performance. 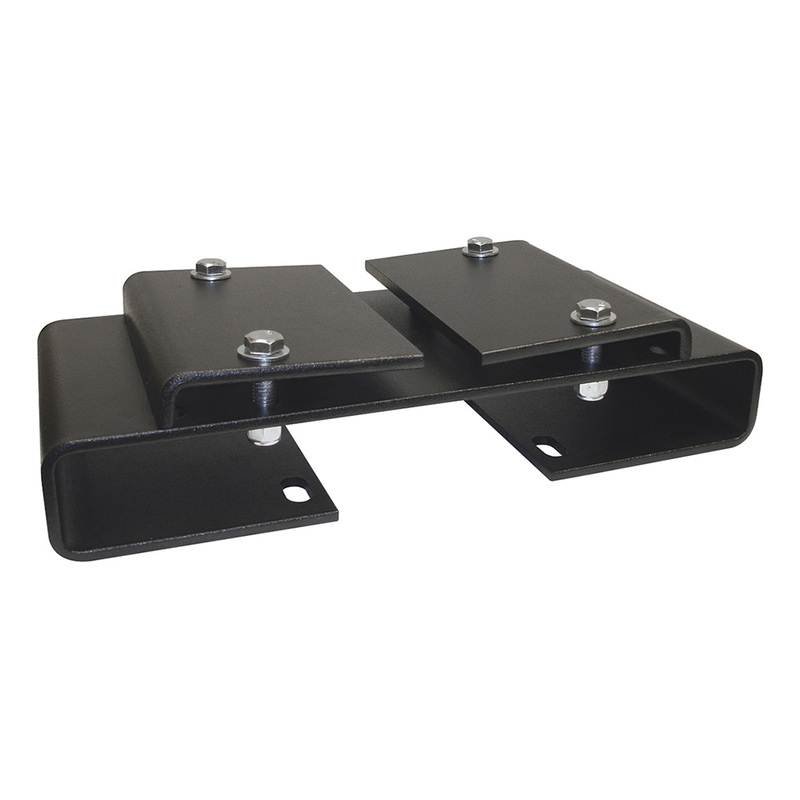 1/4" STEEL BASE - Sturdy single expanded pedestal design with solid one piece steel base and support post, no weld, for maximum stability. 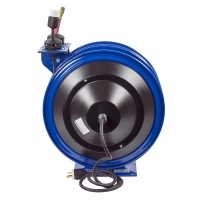 Compact two reel assembly for air/ electric applications, each reel operates independently. 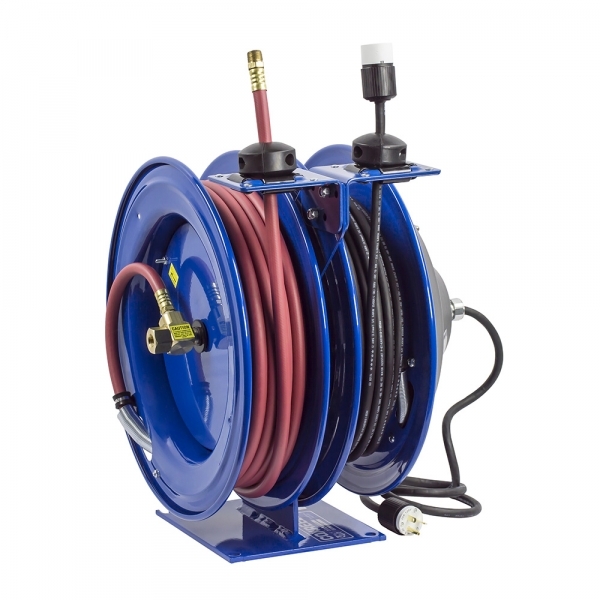 OTHER FEATURES INCLUDE - long lasting, chip resistant and rust inhibiting CPC powder coat finish, adjustable solid rubber hose stop, sturdy permanently lubricated precision bearings, 5' lead cable and grounding plug, and single industrial receptacle. 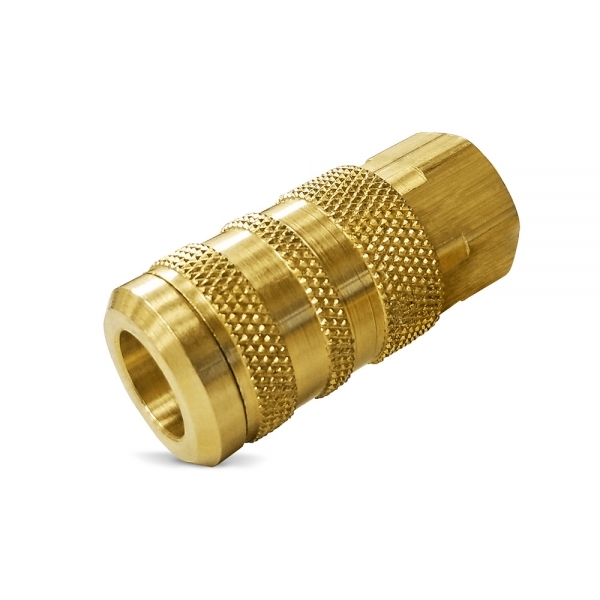 Machined from solid brass 90˚ full-flow NPT swivel for simple seal maintenance and easy hose installation. 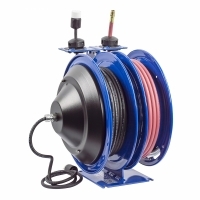 External, easily accessible, heavy gauge CPC™ powder coated steel components cover for fast and simple slip ring routine maintenance. 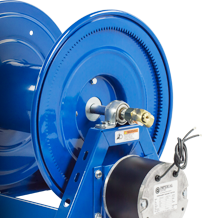 Lubricated and enclosed cartridge-style motor is easily removable for safe and convenient maintenance. 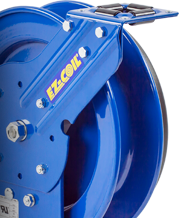 Precision coil spring factory tuned and matched to application for longest life cycle and performance. 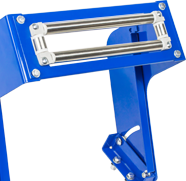 Sturdy single expanded pedestal design with solid one piece steel base and support post, no weld, for maximum stability. 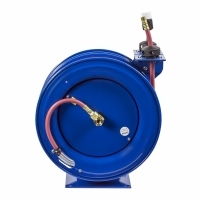 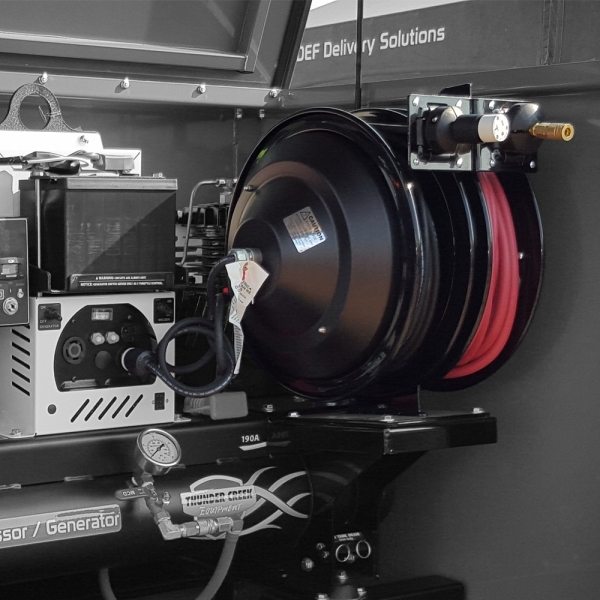 Compact two reel assembly for air/ electric applications, each reel operates independently. 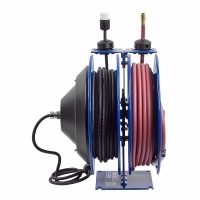 Long lasting, chip resistant and rust inhibiting CPC powder coat finish, adjustable solid rubber hose stop, sturdy permanently lubricated precision bearings, 5' lead cable and grounding plug, and choice of accessory.